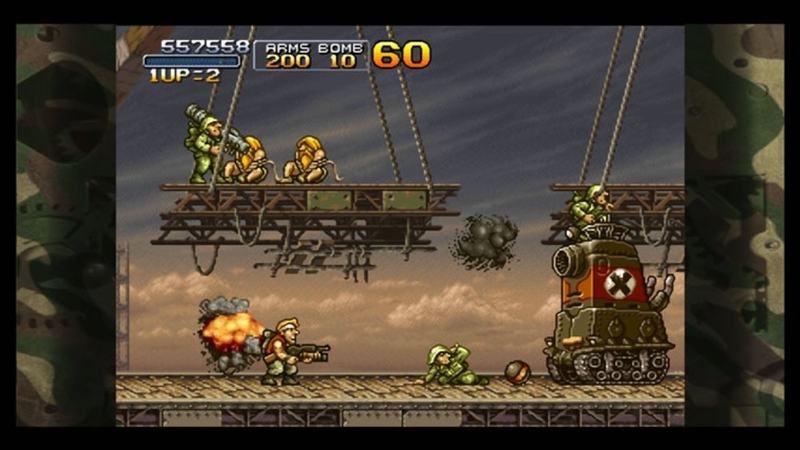 Single Player, Xbox LIVE Multiplayer 2-6, Local Multiplayer 2-4, HD (High Definition). 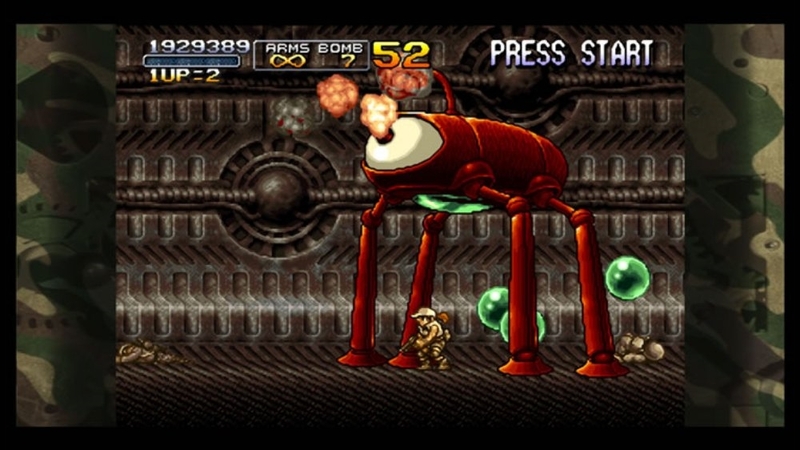 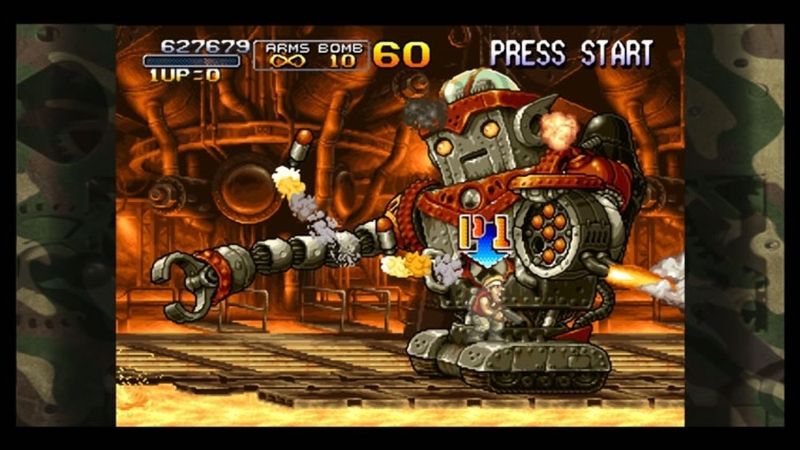 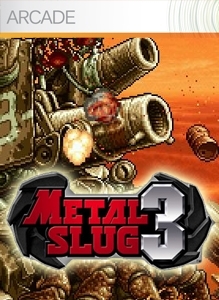 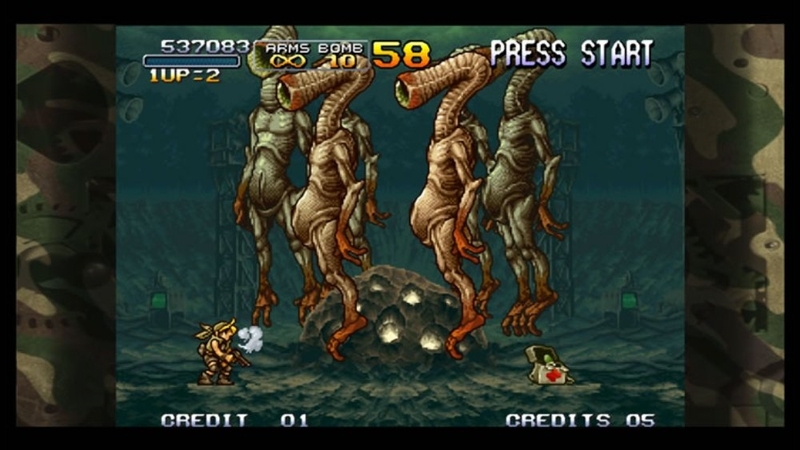 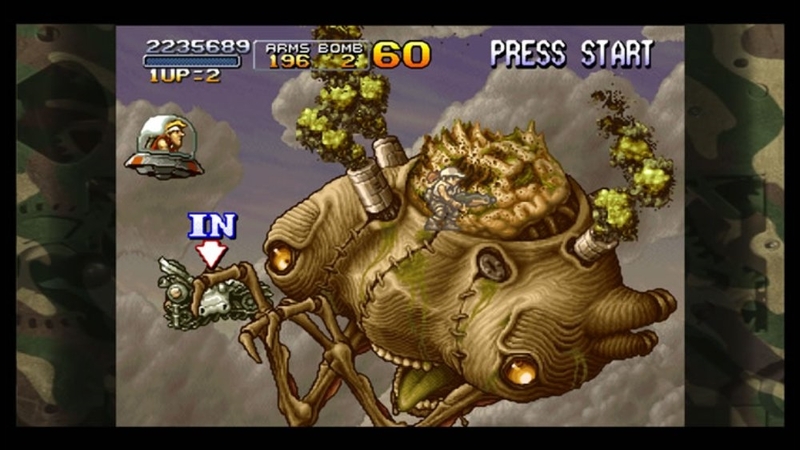 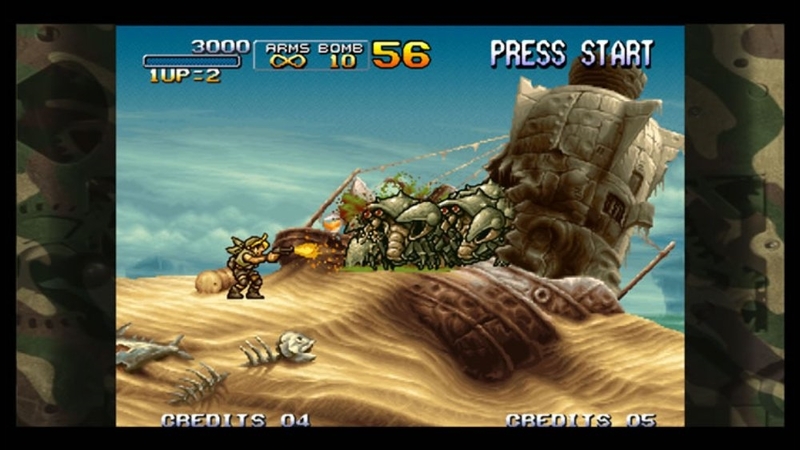 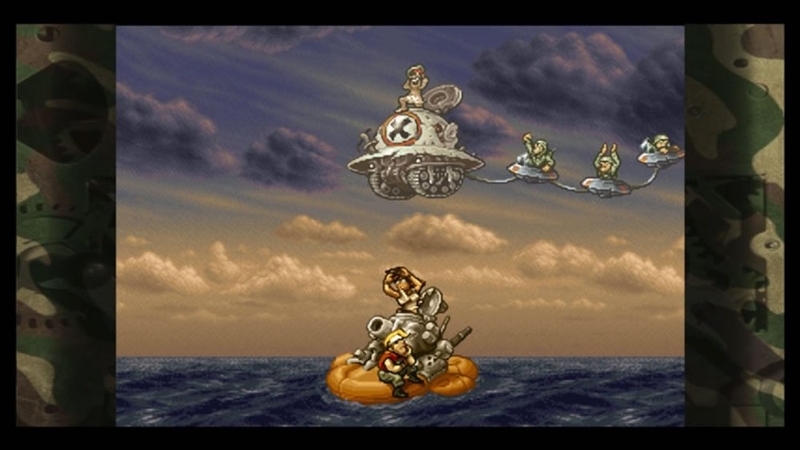 This is the 4th title of [METAL SLUG] series. 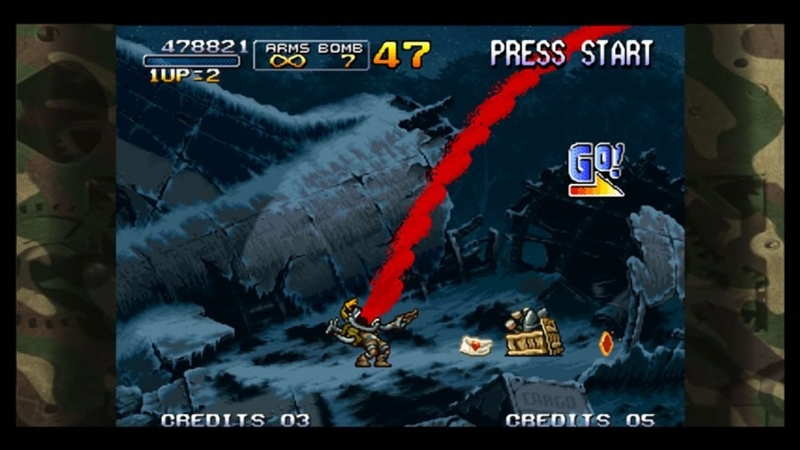 It is the Action Shooting game which is popular among game fans all over the world. 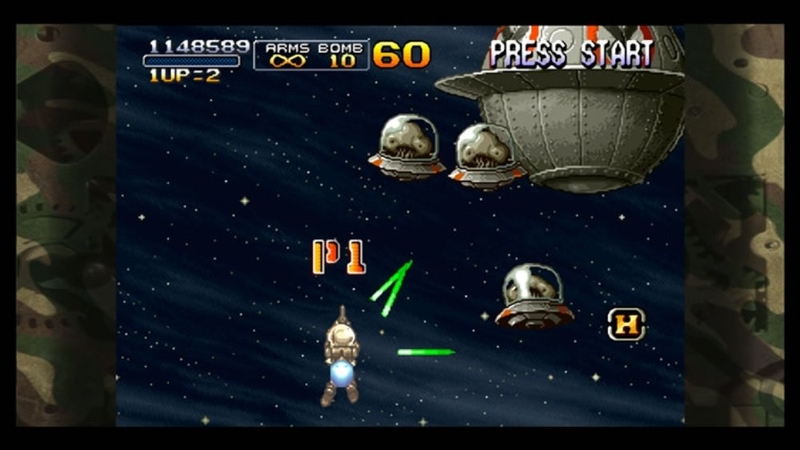 This game requires the Xbox 360 hard drive for storage.